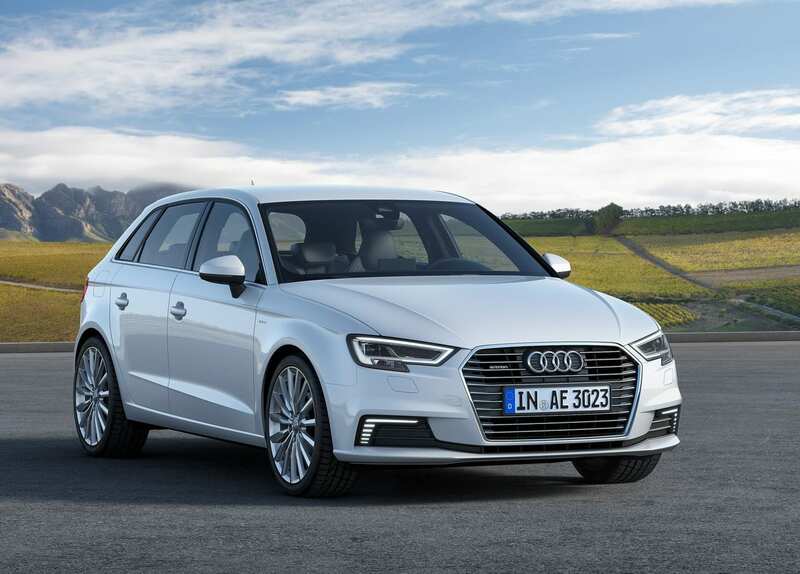 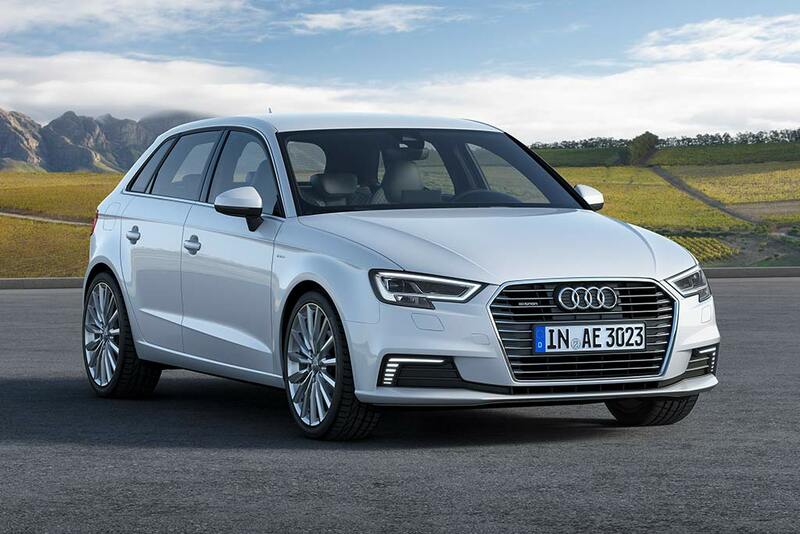 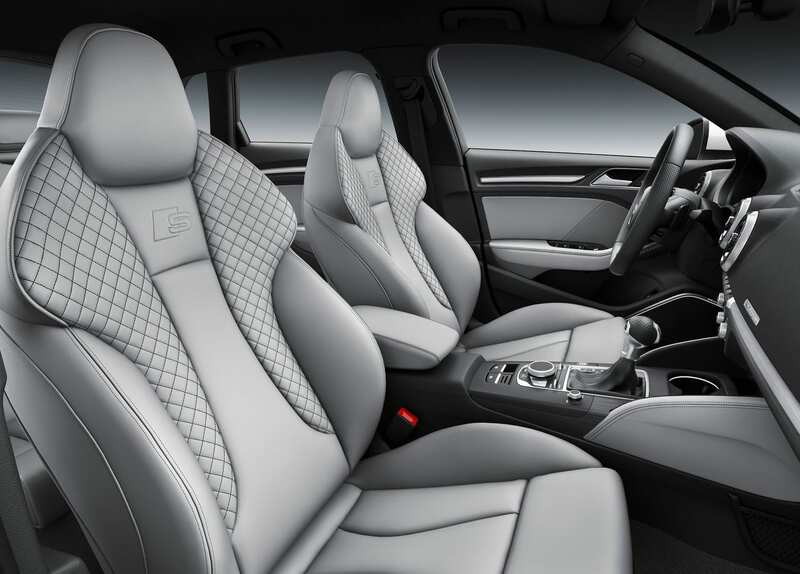 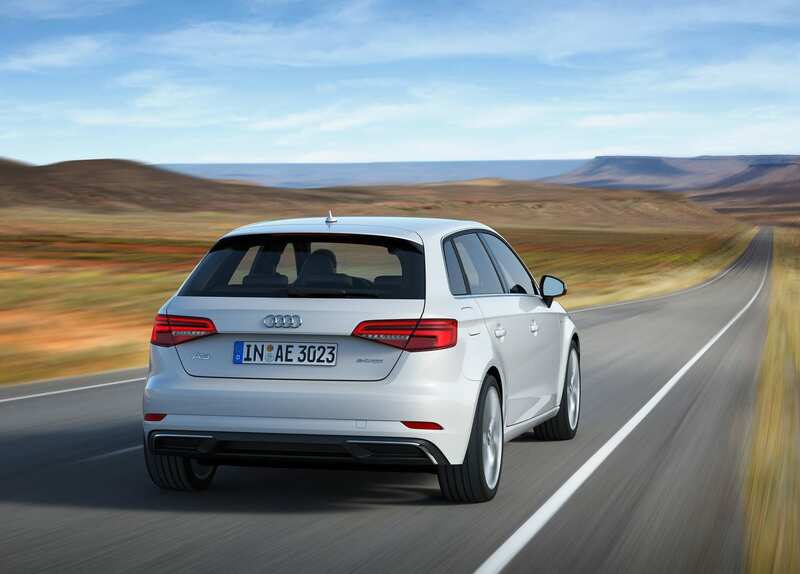 After a series of etron concepts that were frankly more exciting, Audi released the A3 e-tron Plug-in Hybrid in 2014. 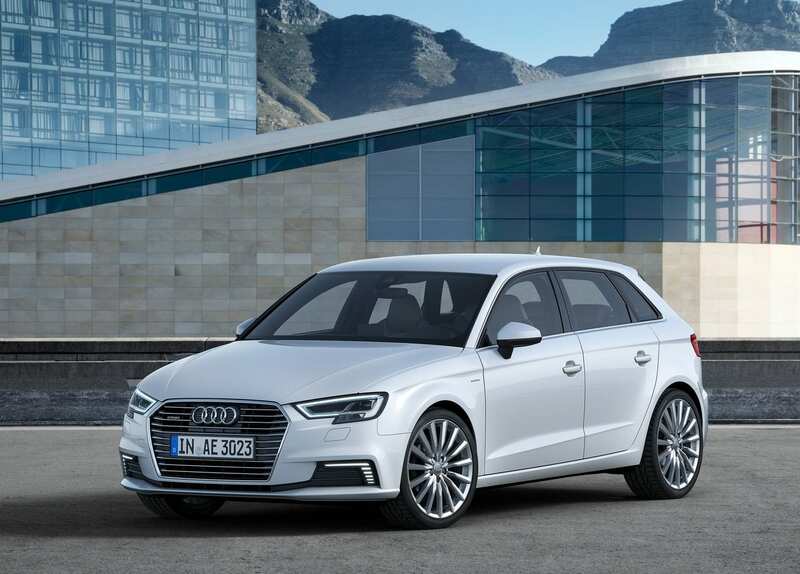 It was just a PHEV version of the Audi A3 that was being manufactured at that time, it would be hard for one to see the difference unless they were to witness the plug being plugged into the slot hidden by the front logo. 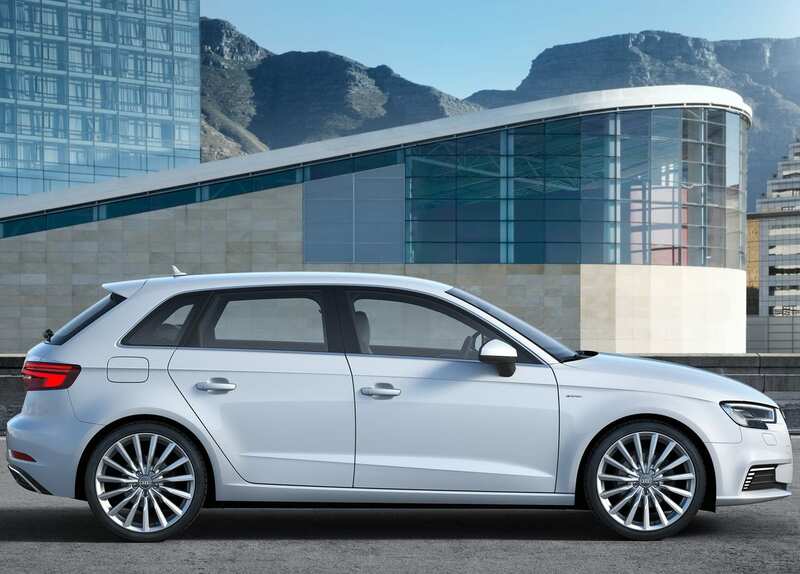 The regular 1.4L TSI engine making 148hp was mated with a 101hp electric motor for a total combined horsepower of 201. 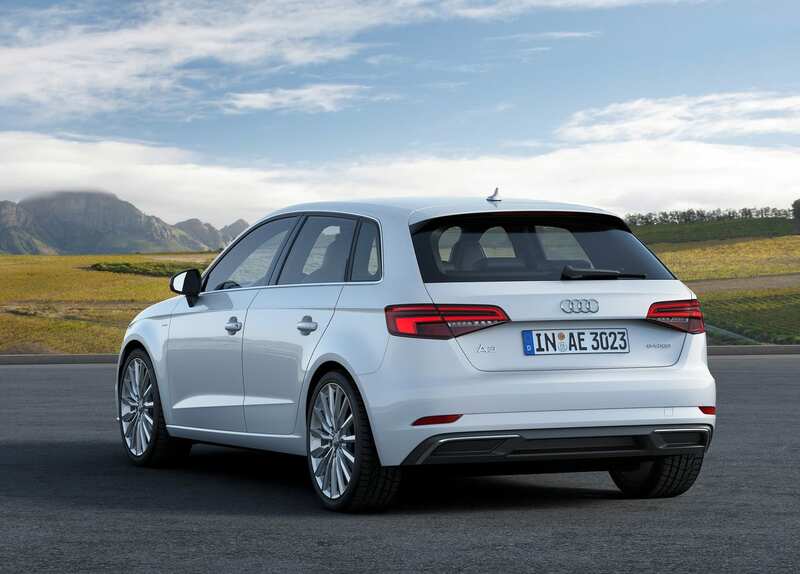 Nothing really spectacular came from this car and we wouldn’t blame you for asking “There’s an electric A3?”. 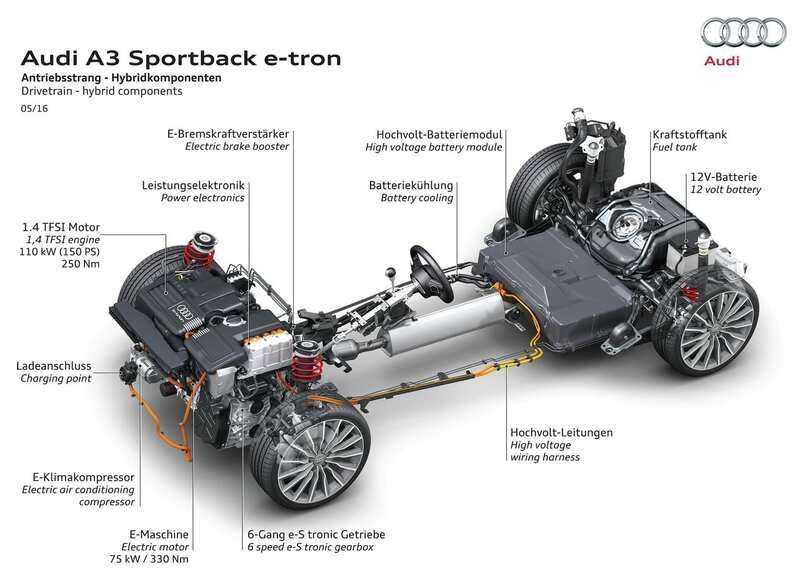 But it was a stepping stone for Audi towards its electrification and maybe we’ll remember this car as the one that started it all if the e-tron series becomes successful.